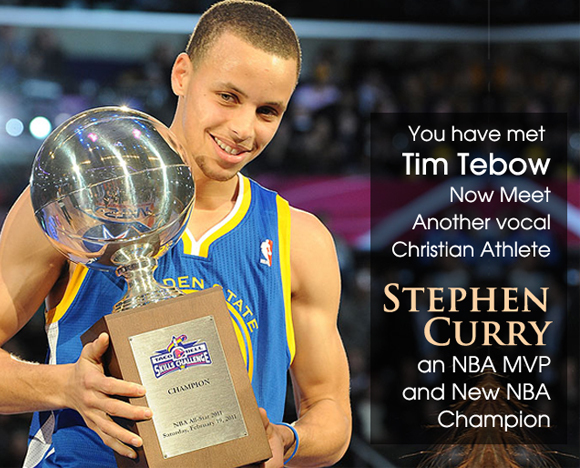 You have heard all about Tim Tebow, now meet another leading Christian athlete, Stephen Curry. 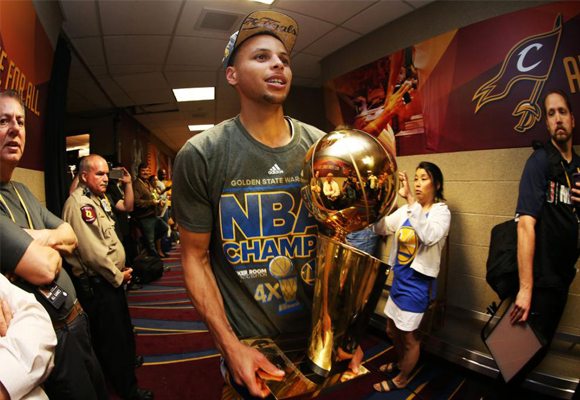 Last night the Golden State Warriors point guard lead his team to an NBA championship for the first time in 40 years. 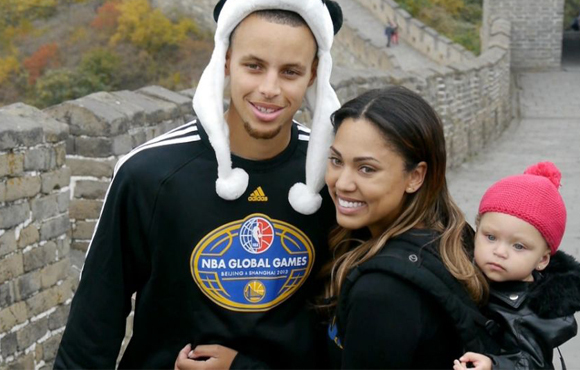 They defeated Cleveland Caveliers 105-97 to take the championship series 4-2 in games 6. 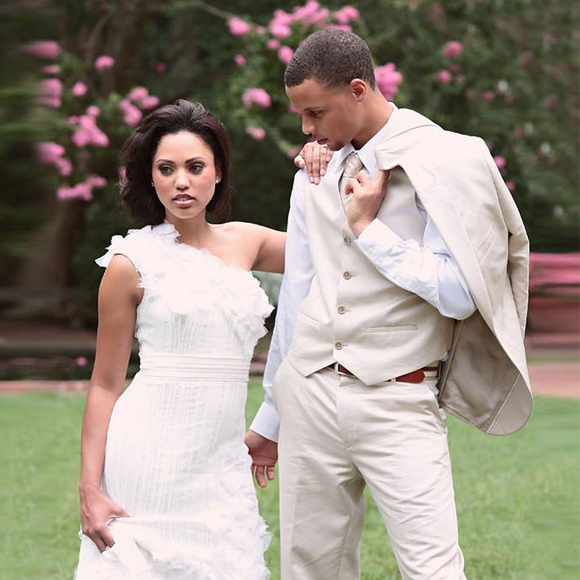 As always, Curry gave credit to the Lord. 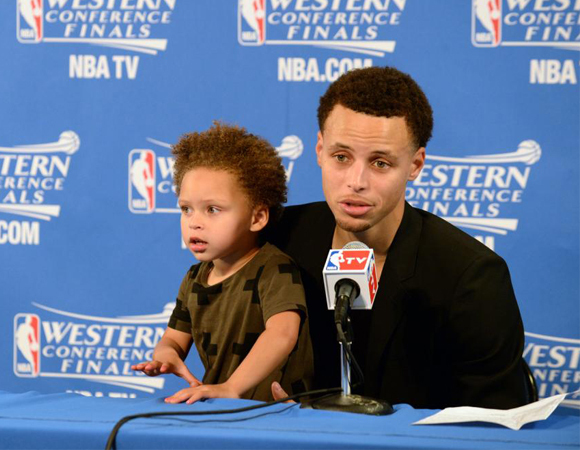 Curry is a husband to Ayesha and a father to Riley Curry who became a media sensation when she stole the show during a post game interview.